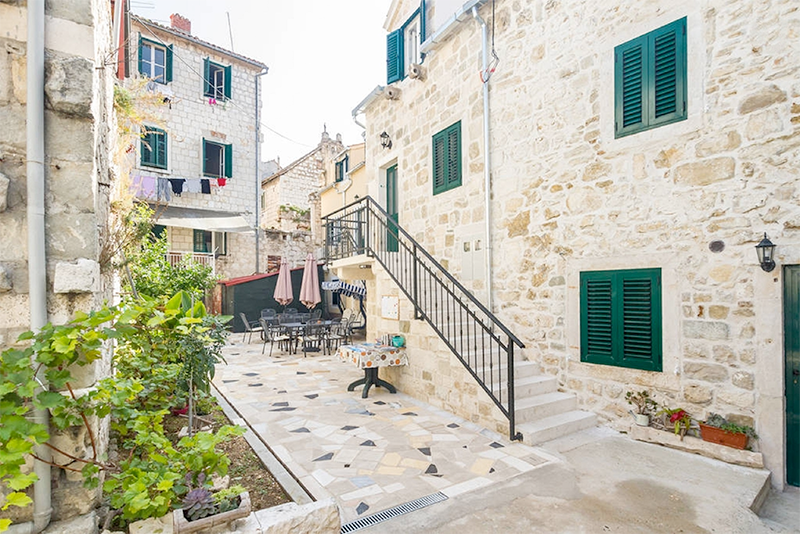 Only a 5 minute walk from Diocletian's Palace, the Peruzovic Rooms & Apartments are located in the historic centre of Split, with all major sites just a few steps away. 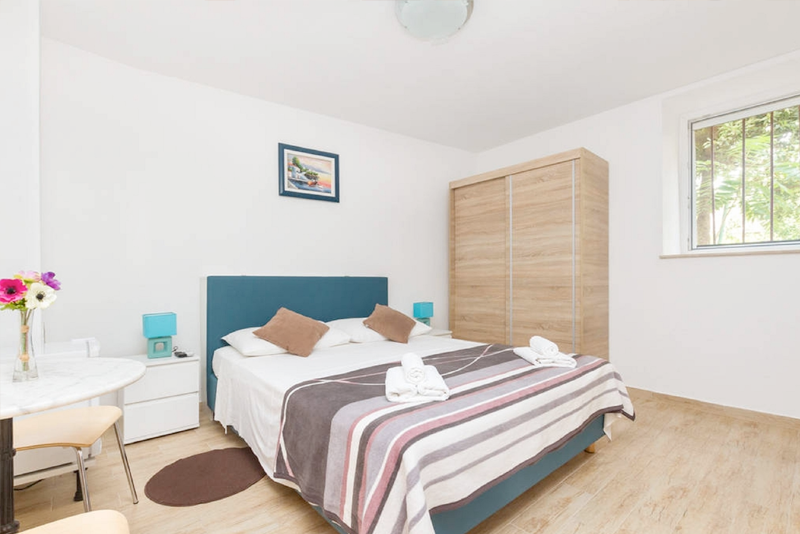 We are located 15 minutes walking from the port and main bus station and 5 minutes walking from the promenade.Many restaurants, bars and supermarkets can be reached within a 2 minute walk. There is a grocery shop located 10 m from the property, while the Marmontova shopping street and the charming Prokurative Square are only 200 m away.The nearby Marjan Hill which features hiking, jogging and cycling opportunities is located 500 m away. 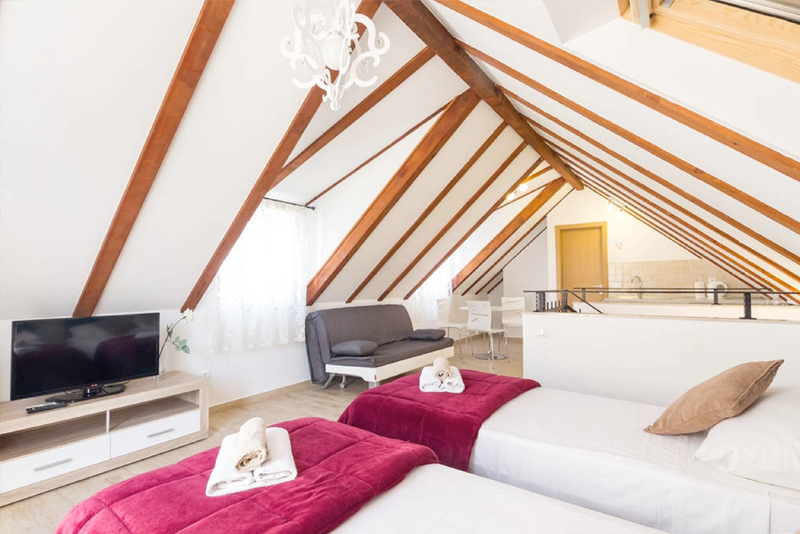 Poljud Stadium is 1 km away, while the sandy Bačvice Beach with several night bars is at a distance of 1.5 km.We offer fully equipped rooms and apartments with a beautiful patio and small garden. 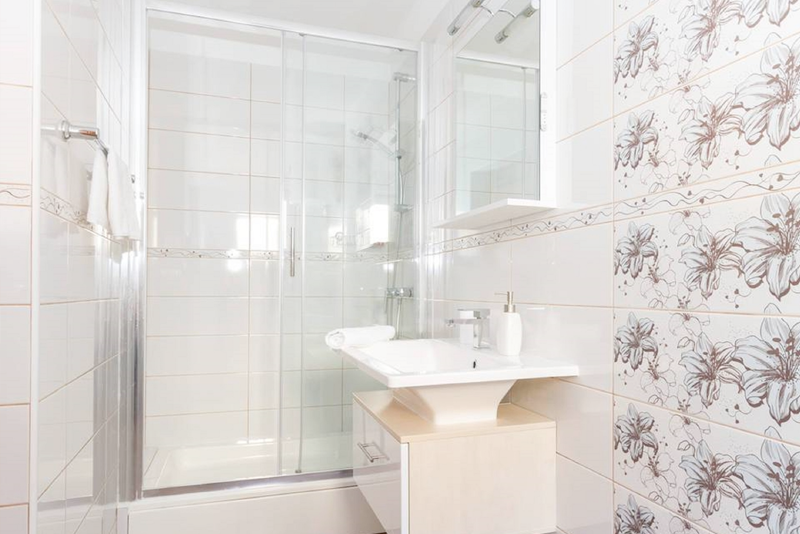 We can accommodate up to 19 guests.Every room has a private bathroom with shower, hair dryer, clean towels and free toiletries. 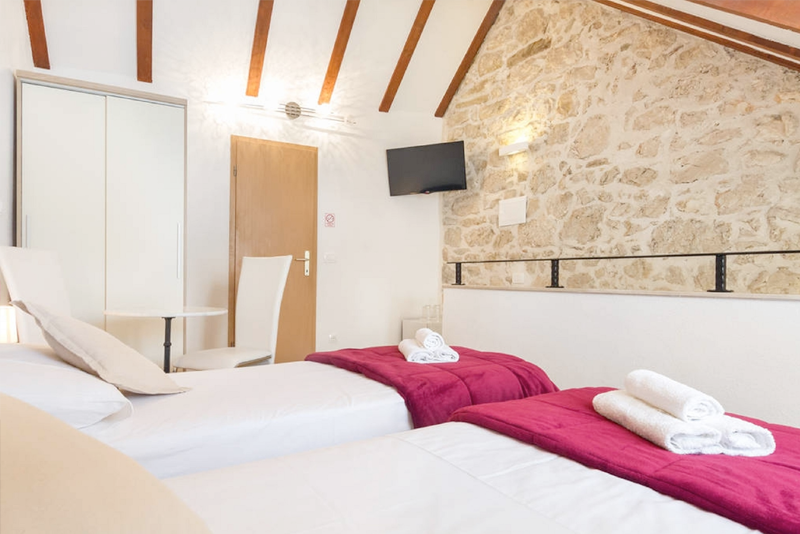 Also, every room has air-conditioning, TV, fridge and free WiFi.Our apartment has fully equipped kitchen and the private bathroom with the shower, hair dryer, clean towels and free toiletries. It also has a balcony with a beautiful view on the old town. The apartment has the air-conditioning, TV, fridge and free WiFi. Book a room through us and receive a 15% discount off the list price of all of our tours.